Garmin 810 is working. 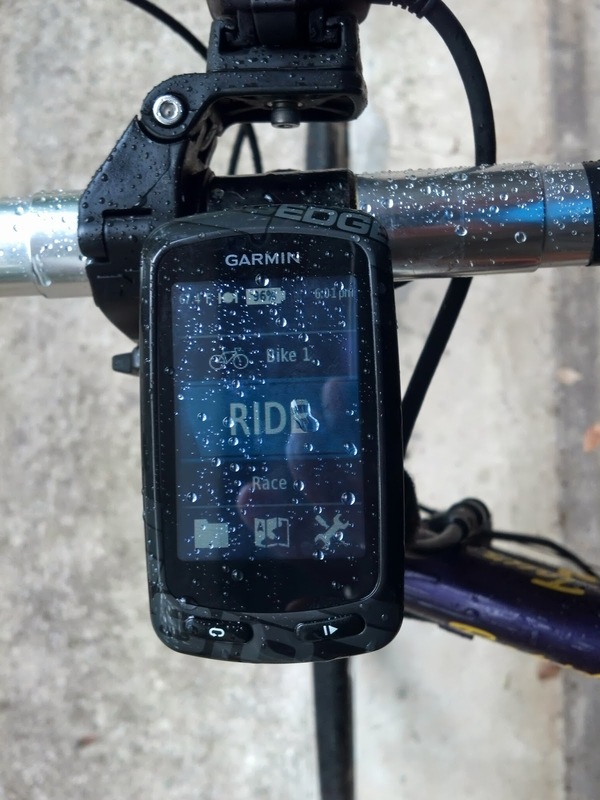 I went almost a year since my Garmin 305 died last July. Tried several Android applications for tracking my distance but reached the conclusion that a dedicated device was best. I want to use my phone for emergence calls on long rides. I also wanted to read the display at night or in bright sunlight and my phone display was not ideal for those conditions. I like the fact that I can see all data even the time without putting on my glasses. I loaded some free maps from the free Garmin map web site. Today I rode on the Leary Loop course that I downloaded to the Edge so I could test the turn by turn feature. I like it a lot. whenever I come to a turn the Edge chips a few times and the screen displays 500 feet before the turn and counts down to zero for the turn. the display shows the map of where you are and which way to turn. I now feel that I can ride a route that I am not familiar with and not get lost or waste time looking at my phone to figure out where I am. I am looking forward to riding down to Florida again with a route in the Edge. On my last trip Google maps steered me onto two dirt roads. I rode my bike down two miles of one road just to get to a really busy highway to get to Tallahassee now I will go to cycling route sites like Map My ride and get a route that has been verified by a cyclist to be acceptable for a bike.